Top Flower Picks for Diwali 2018! Diwali is a special occasion, not for its massive celebrations but for what it stands for. Also known as the festival of lights, Diwali or Deepavali is not only celebrated by Hindus, but by also Buddhists and Sikhs all around the world. Although,for each faith, it marks different historical events and stories, but nonetheless the festival represents the same symbolic victory of light over darkness, knowledge over ignorance, and good over evil. Diwali 2018 should be honoured with exquisite blooms which could symbolise the blossoms of cultural significance in their societies. NetFlorist has a variety of top flower picks for Diwali 2018, because flowers are the perfect gift which fits any occasion. We have beautiful and vibrant Diwali flowers blooms as well gifts for Diwali for those Diwali celebrations all over South Africa. 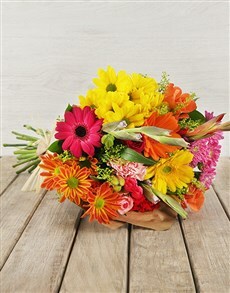 Gerberas, bright flowers, also with many positive meanings. 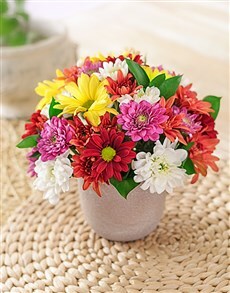 Send your loved one a bouquet of mixed gerberas in a twisty green vase. 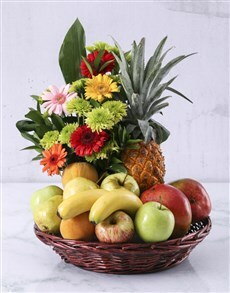 After the Diwali celebrations are over, your loved one can fill the vase with more beautiful flowers from NetFlorist. Celebrate Diwali South Africa with mixed yellow rose blooms, by adding a bright flair to the festival of lights with an arrangement of roses and mixed yellow blooms. These yellow add an extra bit of local flavour to the Diwali festival. 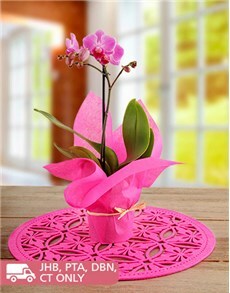 Beautiful pink lilies and cerise roses in a vase is the perfect flowers for Diwali. 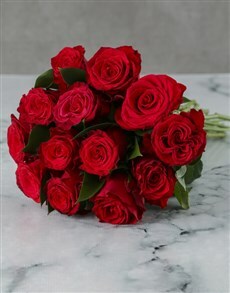 Like most flowers, the different coloured roses have different meanings. Red, for example, means love, where purple means royalty. Send your loved one a this beautiful arrangement that expresses all things good and beautiful this Diwali 2018. 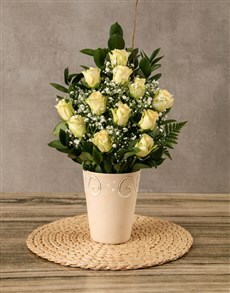 For something a little more elegant, immediately brighten your loved ones home with this arrangement of roses, gerberas and greenery in a beautiful vase. 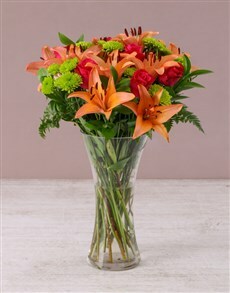 Flowers that are just as beautiful as the thought behind the gift. 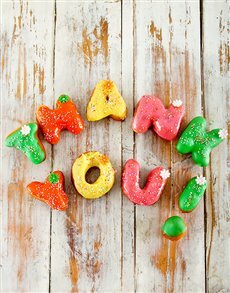 Because Diwali is filled with an amazing amount of colour, giving loved ones colourful bouquets to is a heartfelt gesture of love and support on this day. 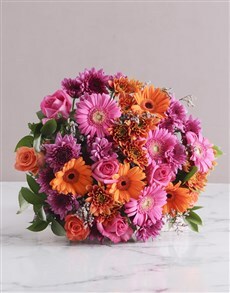 An arrangement of pink gerbera can be put anywhere in the house to add some extra light to the room and some extra fun to the festivities. 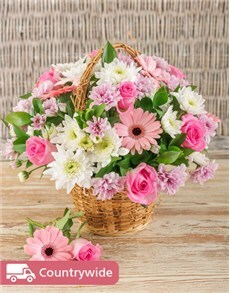 With a variety of meanings and symbolism, you can’t go wrong with sending your loved ones a mixed carnation bouquet. Express your love, affection, hope and dreams for your loved ones by sending them a captivating bouquet filled with colourful carnations. Carnations stay fresh and beautiful for long, so long after the Diwali celebrations are over, the carnations you sent your loved one will still be fresh, fragrant and beautiful. 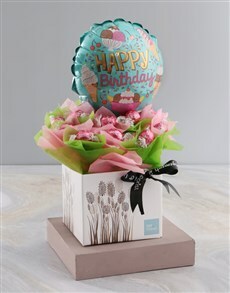 NetFlorist offers nationwide delivery to every area in the country, such as Sandton, Brakpan and Germiston. Place an order online for stunning arrangements and bouquets perfect for celebrating Diwali 2018. 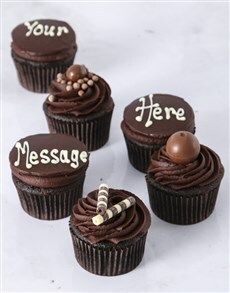 View more flowers and gifts for Diwali from NetFlorist!